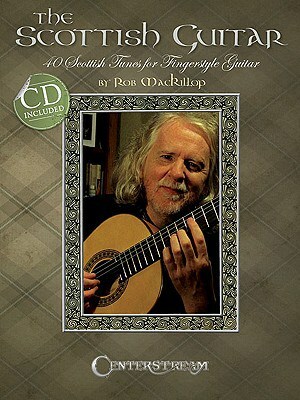 There are many acoustic guitar styles from country to blues to jazz to flatpicking bluegrass to Celtic to British folk to traditional to – you get the picture. We could look at all of these styles or focus in on one or two in particular. 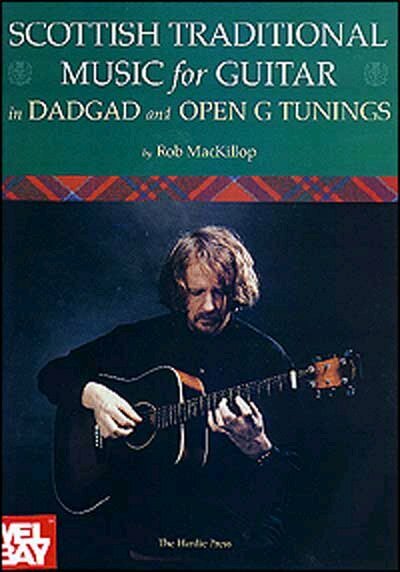 Many of the styles use tunings other than Standard, such as DADGAD, Open G, and many others. With a different tuning, your guitar can sound very different. Read more about the Scottish books HERE and about the DADGAD books HERE.